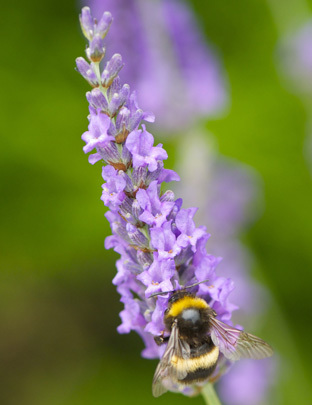 The Lavandula x intermedia ‘Heavenly’ collection is among the first of a revolutionary range of lavenders resulting from a DEFRA funded project aiming to create shorter lavenders with a high oil yield for commercial field production, with research by East Malling (Phoenix) Ornamentals and Downderry Nursery. 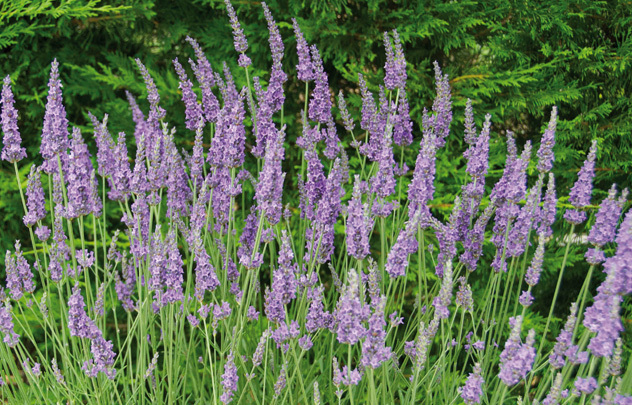 These cultivars were considered excellent garden plants. Aromatic perennial. Purple flowers July-August. Green-grey foliage. Spread 70cm. Hardy to -15C. Plant in well-drained soil and a sunny position. Prune immediately after flowering.